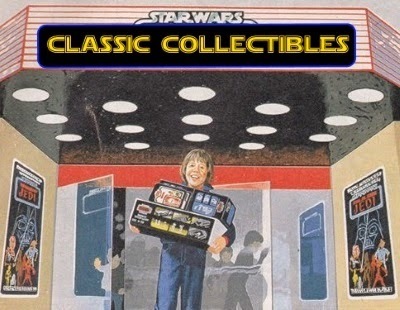 The Texas Rangers are having Star Wars Weekend on August 26-28, and among their giveaways that weekend is perhaps the best Star Wars/baseball mashup yet. 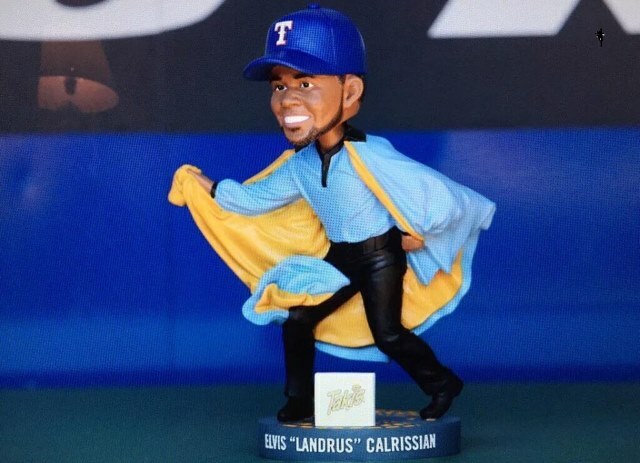 Shortstop Elvis Andrus is becoming Elvis "Landrus" Calrissian for an awesome bobblehead to be given out to the first 15,000 fans at Globe Life Park on Saturday, August 27. 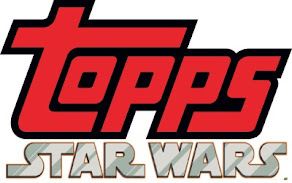 A Star Wars-themed fireworks show will be held on Friday, August 26, and a Star Wars poster will be given out to fans on Sunday, August 28.